Brain Injury Australia has agreed to be the Australian endorsing organisation for two brain injury conferences, to be held in March and April. Newsletter subscribers are eligible for as much as a 35 per cent discount on their registration (Subscribe to Brain Injury Australia’s newsletter here). 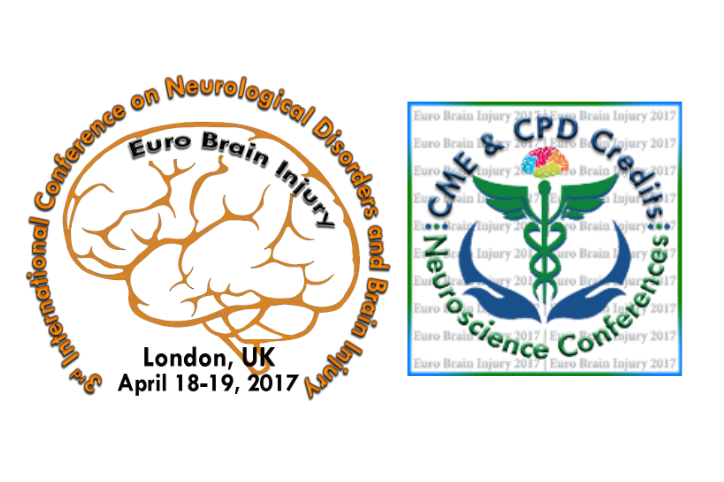 The International Brain Injury Association’s World Congress on Brain Injury will be held in New Orleans in the United States, from March 29 to April 1, 2017. The Congress is the “largest gathering of international professionals working in the field of brain injury.” Over 1,400 delegates attended 2014’s Congress, held in San Francisco. Subscribers to Brain Injury Australia’s newsletter are “are entitled to register at the International Brain Injury Association’s Member rate.” Find out more about the Congress, here. Subscribers to Brain Injury Australia’s newsletter “will be entitled to register for the Conference at a 35% discounted rate” (Subscribe to Brain Injury Australia’s newsletter here). Read more about the conference here.